Revolutionary New Business Jet Design Delivers Intercontinental Range at $1 Per Nautical mile and Still Lands at Your Local Airport. Ryan S. Wood, Founder and CEO of Frontline Aerospace, is delivering a talk at revolution.aero in London on March 12. Revolution.aero event is where people are rethinking and revolutionizing business and personal aviation. The event brings together new start-ups disrupting the market with companies that have been leading the industry for decades. It helps investors, analysts, journalists, and other thought-leaders to understand this uniquely regulated industry and help the industry to plot the future. SkyFan has solved the long-standing challenges of business jets—namely dramatic range and productivity improvements, fuel efficiency, noise reduction, and landing zone flexibility. SkyFan™ goes to work on propulsive efficiency with a 50 to 1 bypass ratio compared to typical business jets at 5 to 1. It also achieves short take-off and landing (STOL), substantial fuselage drag reduction with the centerline ducted fan and diamond-box-wing configuration. These disruptions in business jet design create the core of this revolutionary transformation. The future is Fancraft. 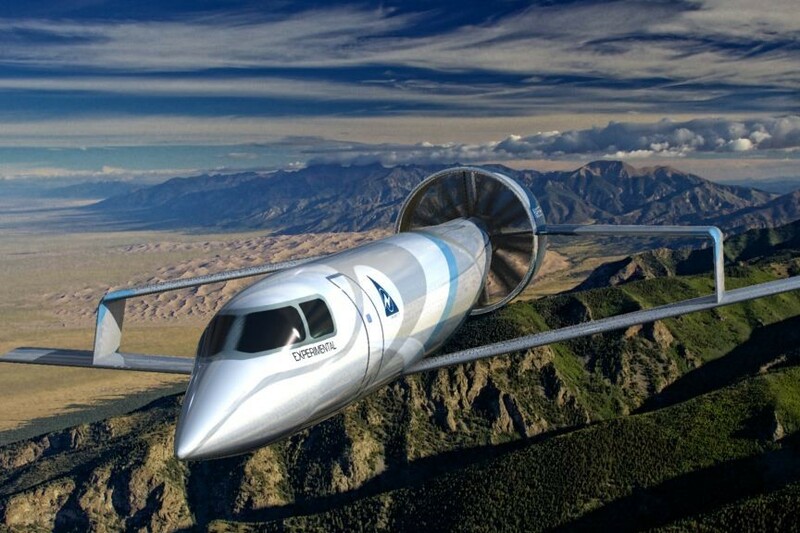 “Another innovation in the SkyFan design is the drag reduction afforded by the centerline ducted fan, which ingests and energizes the fuselage boundary layer, reducing the base drag. The diamond box wing allows a very a structurally sound, lightweight, high aspect ratio wing, which also reduces drag and improves efficiency,” said Darold Cummings, aircraft configuration subject matter expert and retired Boeing Technical Fellow.